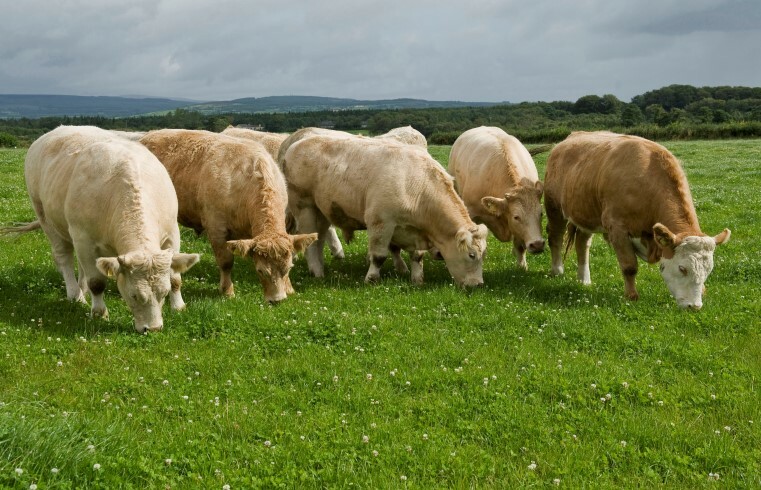 Some of the major processors in Northern Ireland have now indicated that they will be making changes to the pricing structure for prime cattle this week according to the Livestock and Meat Commission. “Late last week, a state of flux emerged in the beef trade with reports of changes in some factories’ pricing policies from next week. This follows recent correspondence from some plants to their suppliers notifying them of forthcoming changes,” it said it its latest bulletin. These plants indicated that they will be incorporating the existing 10-14p/kg bonus into the base quote and amending deductions for cattle that do not meet specification. Several plants notified LMC at the end of the week that they would be quoting an all in all price of 338/340p/kg for in-spec cattle. Out of spec cattle would be subject to deductions from this price. On Friday, some other plants were continuing to quote 326p/kg with a separate 14p/kg bonus for early next week. Some others were not quoting at all, perhaps waiting to see the impact of these changes. With some plants quoting an all-in price and no longer using a base price / bonus system, this raises questions over wider pricing policies. It added: “Likewise, this has implications for the pricing of young bulls which were usually offered the base price and hitherto did not qualify for the bonus payment. It remains to be seen how young bulls will be priced under such arrangements. 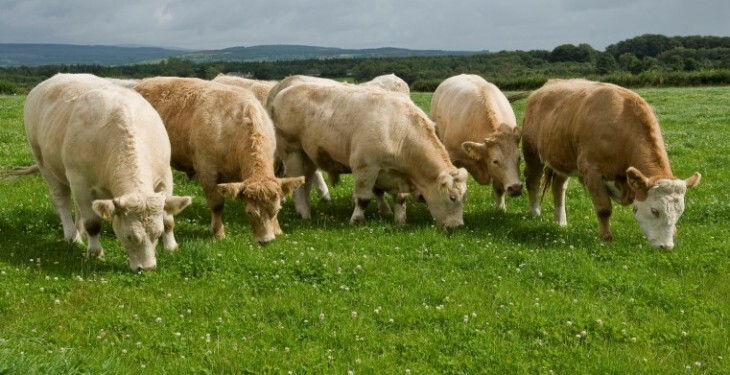 The LMC says the processors have outlined that the proposed changes to the pricing structure are an attempt to reduce the number of out of spec cattle coming forward for slaughter and thereby maximise the proportion of cattle that fulfil the specification of the higher value retail and food service markets. LMC continues to advise producers to liaise with factory procurement staff to keep up to date with any changes to pricing policies at individual plants.